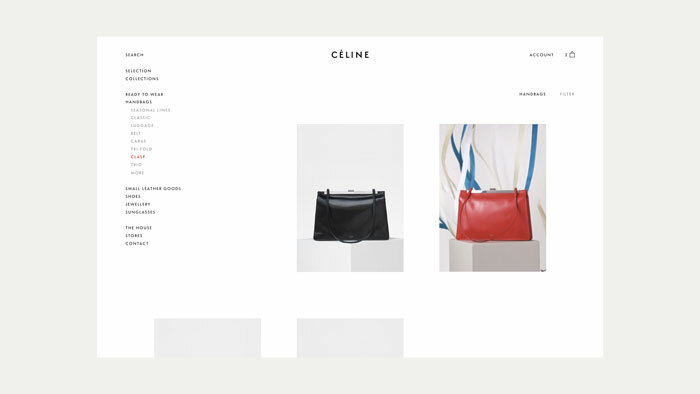 As Design Director at Work & Co, Dever Thomas partners with the world’s top brands, including Apple, YouTube and Céline. She shapes digital products from initial concepting through launch -- and is especially passionate for building ownable, elevated experiences for retail brands. HOW Design called her work for Aesop an “outstanding achievement” and Fast Company named it the Most Innovative Website of the Year.